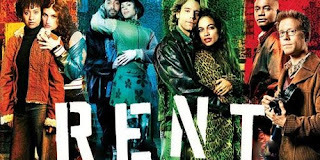 Cast from the 2016 20th Anniversary production of Rent are to perform pieces from the show in a secret location in an abandoned lot in London on 17th June at 2.30pm and 7pm, and on 24 June at 2.30pm and 7pm. 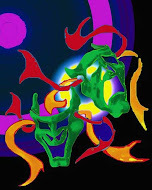 The exact address is still to be revealed with protest posters and fancy dress actively encouraged. The cast appearing includes Shanay Holmes (The Bodyguard) as Joanne, Layton Williams (Hairspray) as Angel, Lucie Jones (Eurovision, Legally Blonde) as Maureen, Billy Cullum (Matilda) as Mark and Philippa Stefani (In The Heights) as Mimi. They will perform some of the show's most iconic songs including "Seasons of Love", "La Vie Boheme" and "Take Me or Leave Me" before the movie begins.Further cast appearances are to be confirmed. Holmes said: "We wanted to put something together for the fans to say thank you for their continued love and support for our production of this incredible show! This will be the ultimate Rent head experience."